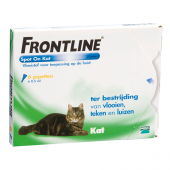 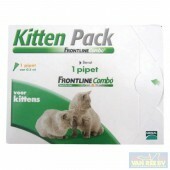 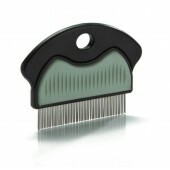 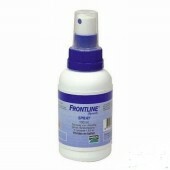 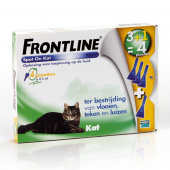 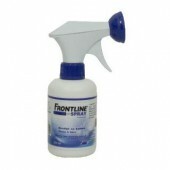 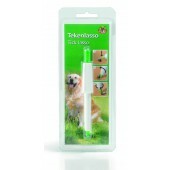 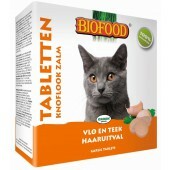 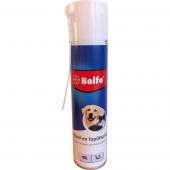 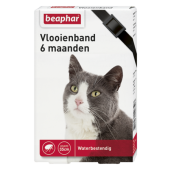 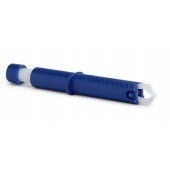 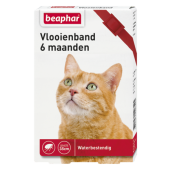 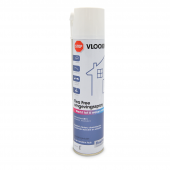 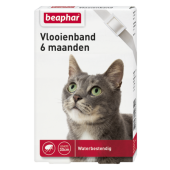 Emax - Flea Free Fipralone Spot On Kat - 1 tot 12 kg - 3 pip. 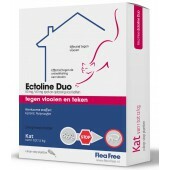 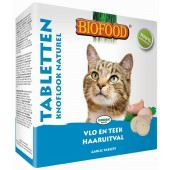 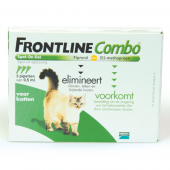 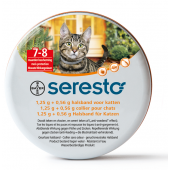 Emax - Flea Free Ectoline Duo Kat - 1 tot 12 kg - 2 pip. 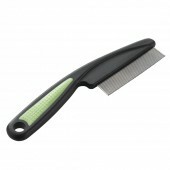 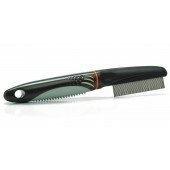 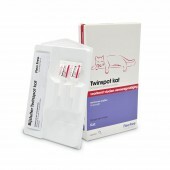 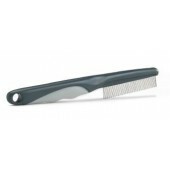 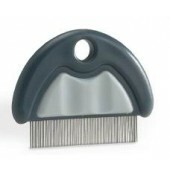 Emax - Flea Free Twinspot Kat - 1 tot 12 kg - 2 pip.